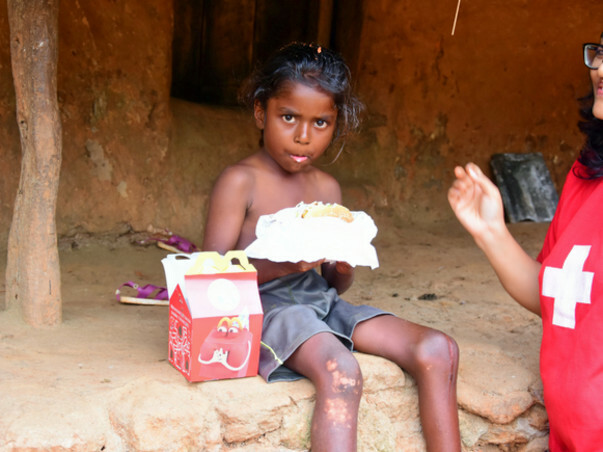 This New Year, we want to gift 2000 tribal children at Attappadi, happy meals from McDonald's. To a kid with no food and no celebrations like our children have, a burger is a symbol of something almost unattainable. 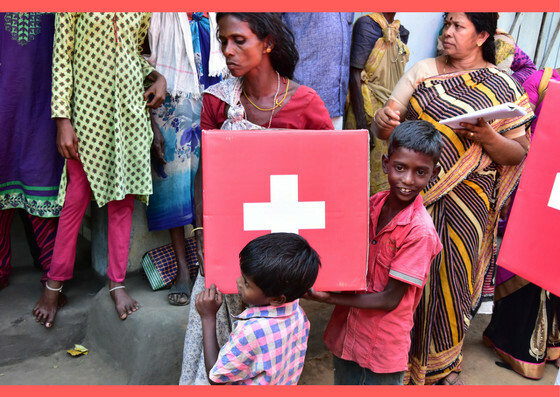 Last New Year, we worked with 500 kids by gifting 5kg Rice, and this year, we'd like to spread the smiles further in larger and bigger. 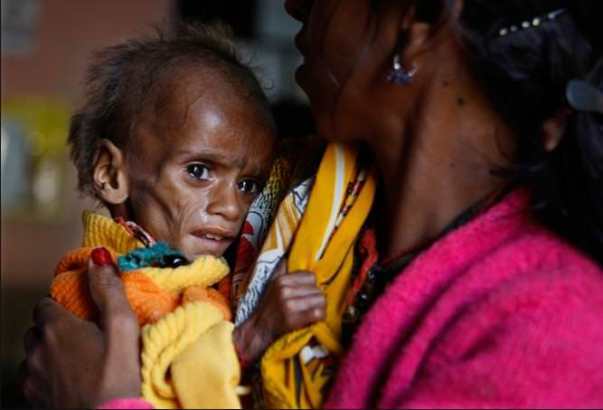 Note: The number of 2000 tribal children is taken from the list of latest tribal commission report that indicates the above mentioned children out of many, are highly suffering malnutrition. We have listed these children by their house wise that we do for the easiness of supplying our gifts. 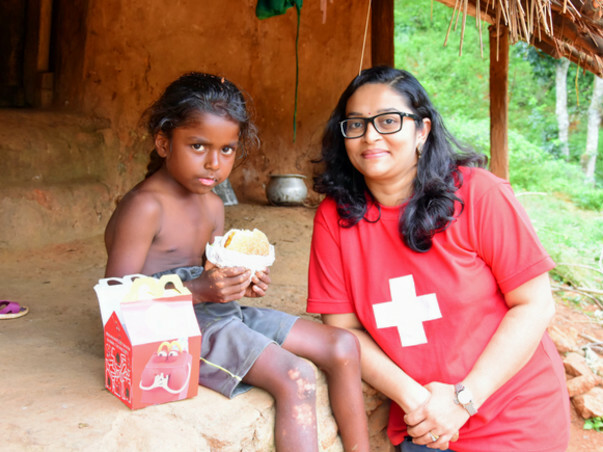 Giving Happy Meal is just part of New Year celebration and the same time, same day we give each child a big box of food that includes 5kg Rice, 5kg Aval (Flattened Rice), 5kg Rava, 6 pkgs Bread, 4 pkts Milk, 6 pkts Biscuits and 12 Nos Eggs. This time we thought to make them participate as one group in our New Year Celebration and that might be a new experience for them in their whole life. We chose McDonald's even though there are healthier, cheaper alternatives on the grounds that on New Year, we want to give the kids a treat and participate them in the joy and celebration of New Year. 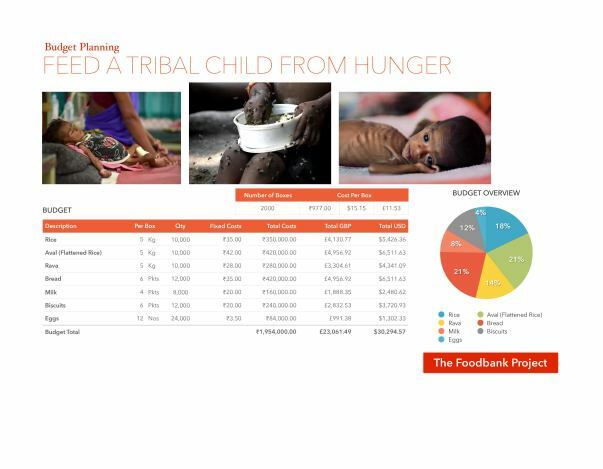 How much does it cost to feed each kid? The meal we're getting costs ₹153, including taxes. 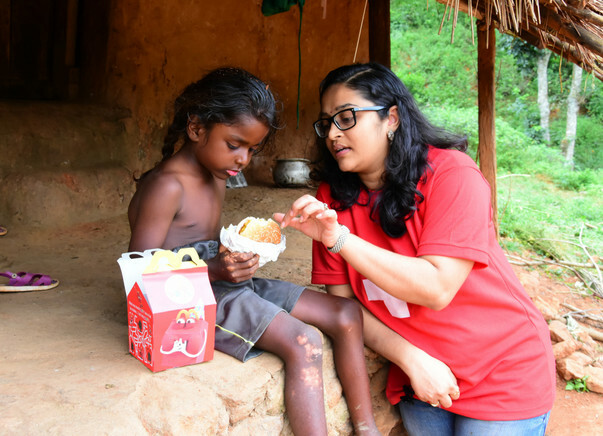 McDonald's has promised us a reduction in price, given that we're doing it for charity, so we're estimating around ₹148 per meal. 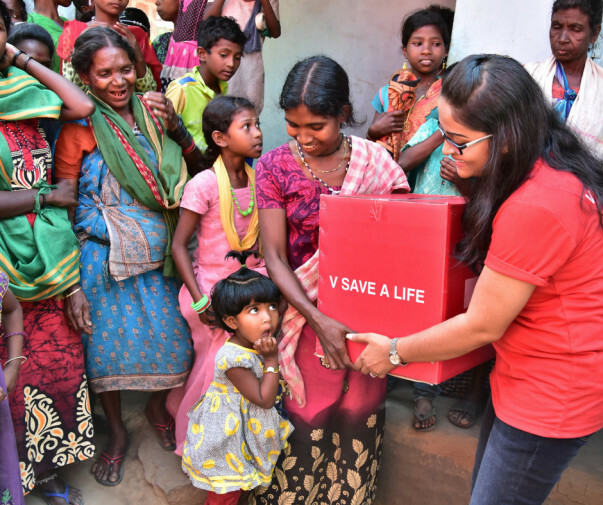 As you all know, this is V Save a Life's biggest campaign as well as celebration with tribal children, we have biggest team almost 150 college and high school students from nearby. This movement is also part of educational to make aware the new generation to witness the hunger children surround them. We have a Facebook page here which we update regularly, so you'll always know what we're up to. As well as, we will update in Milaap. You don't. At least, not until after the event. Once the event is over, we'll release a set of images and videos that will post in our Facebook page and website. Most important images and videos will be posting in Milaap too. 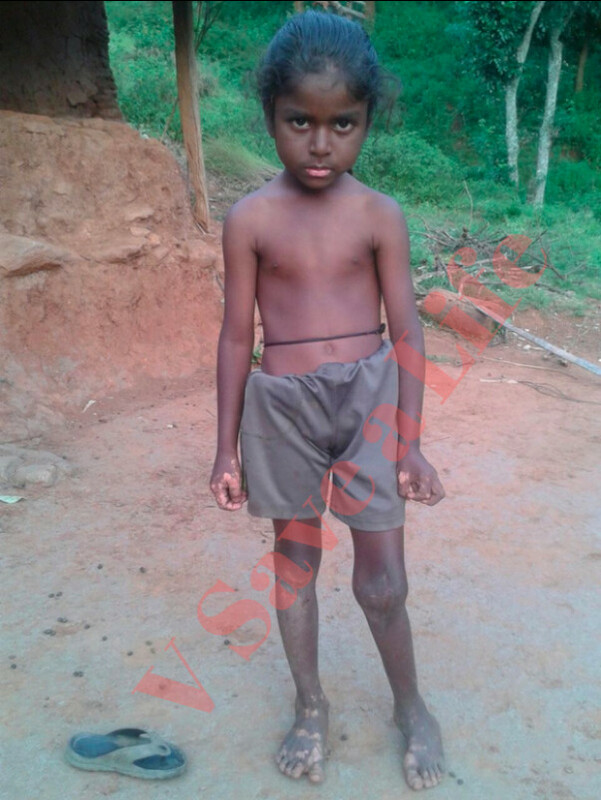 Malnutrition deaths of tribal children haunt Attappadi Tribal Communities. 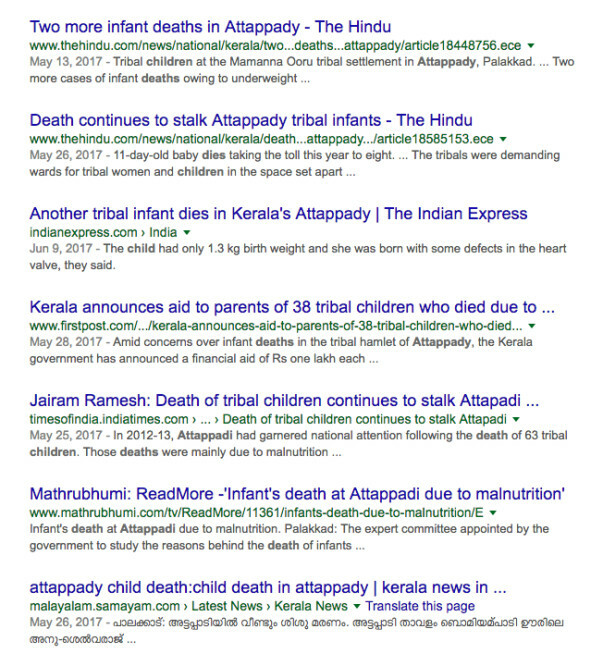 Acute poverty and its killing fallouts, continue to take the lives of unborn and newborn tribal children in Attappadi Tribal Communities. 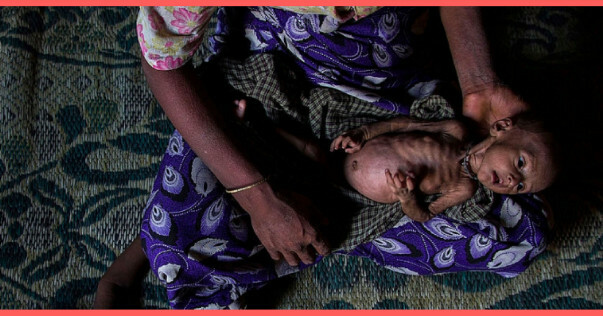 Even the latest data with government agencies underline the enormity of the blight, including a spiral in infant and neonatal deaths, which government health officials say are largely owing to the massive levels of malnutrition and anaemia stalking tribal mothers and children. 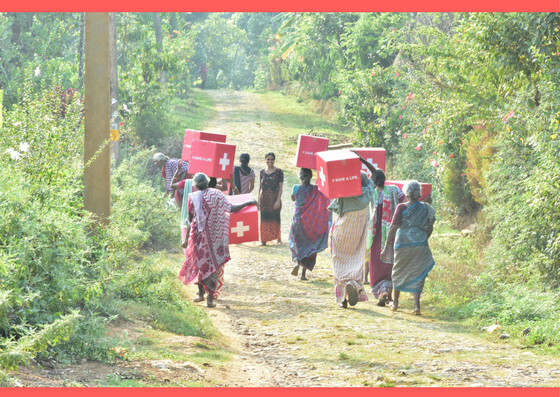 V Save a Life runs this campaign to provide the best Nutritious Food for the tribal children those who fight hunger in Attappadi. We request you to spread the word and support more to get this become a huge success ! Thank you. Thank you! Happy to help... Happy new year !